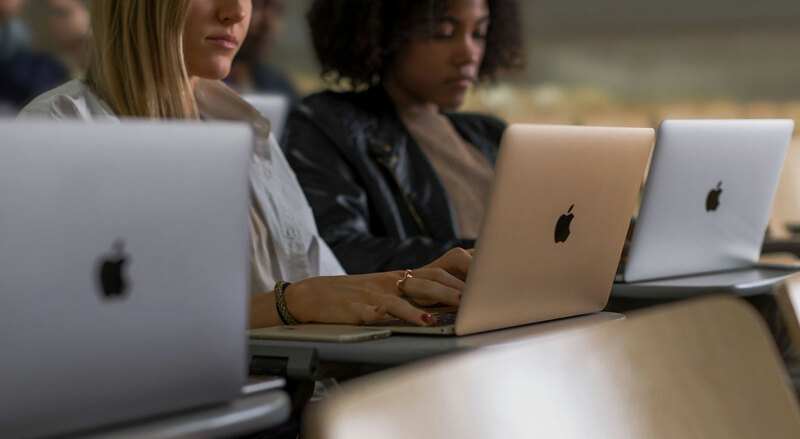 Students and teachers can now take advantage of Apple’s back to Uni sale, which commenced on the 3rd of February and extends through until March 21st. The offer can potentially save you up to $NZ360 off the price of eligible models in the Mac range, and you will also receive a free pair of Beats Solo2 On-Ear Headphones valued at NZ$339.95. Education pricing is available to university students, students accepted into university, parents buying for university students, teachers, lecturers and staff at all levels. Outside of the offer period, Apple’s usual Educational Discount still applies, however the Beats Solo 2 Headphones promotion is only valid until March 21st. The Beats Solo 2 provide excellent sound quality, a durable, comfortable design, and feature the option to upgrade to a wireless pair of the headphones at the additional cost of NZ$180. While this offer doesn’t include the iPad or iPhone range, you can still save NZ$30 on a new iPad – including the new 12.9-inch iPad Pro. 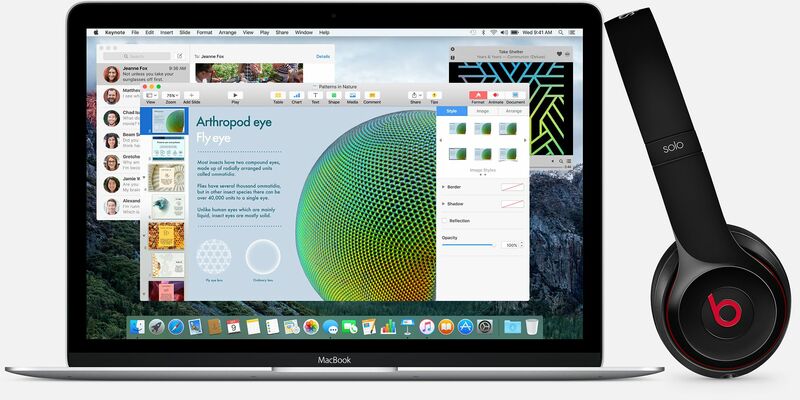 To claim this offer, simply purchase a MacBook, MacBook Air, MacBook Pro, Mac Pro, or iMac from the Apple Online Store, and upon checkout you will receive the discounted pricing, as well as a free pair of Beats Solo2 headphones worth NZ$339.95. For full comparison of prices, please look at the Student & Teacher Educational Discount page. 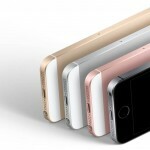 This promotion is exclusive to Apple, and not available at any other retailers.